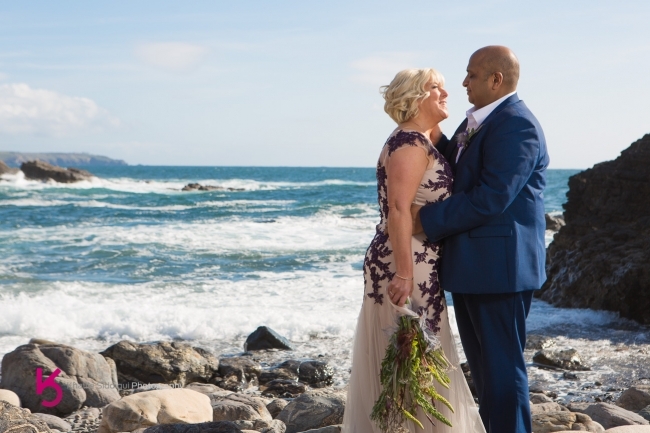 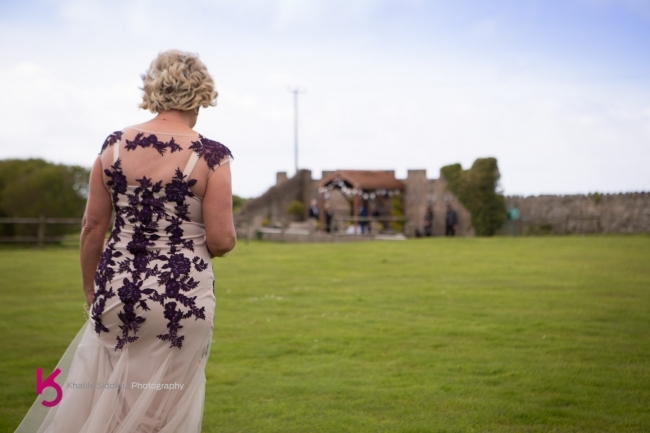 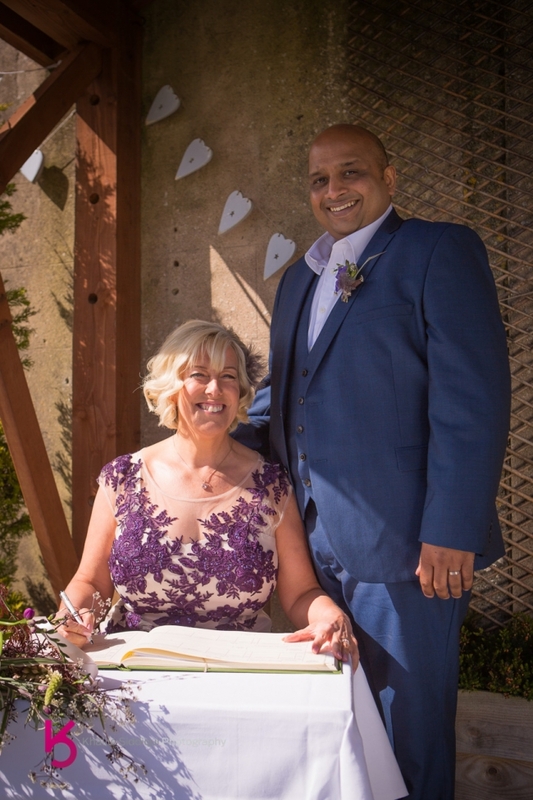 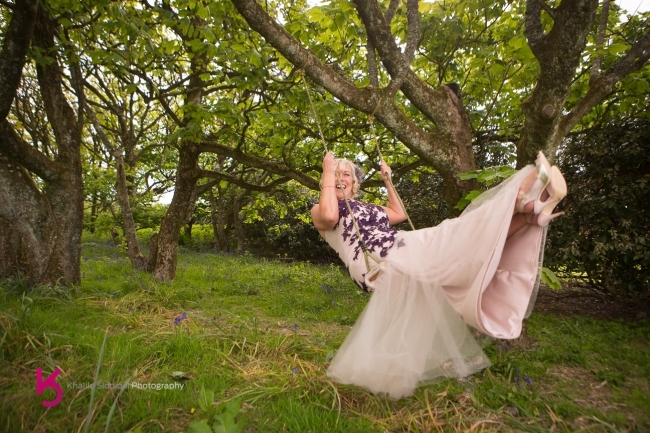 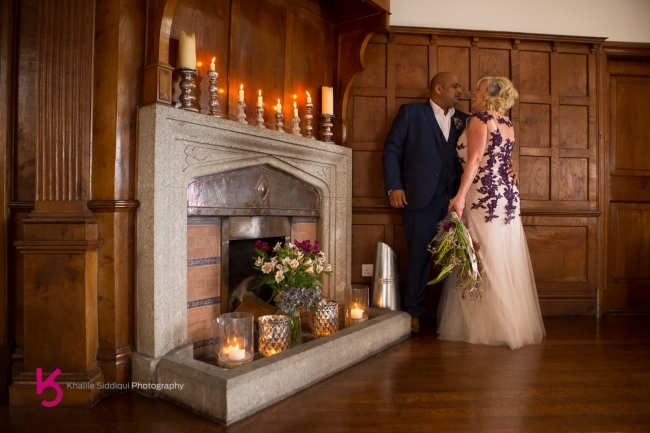 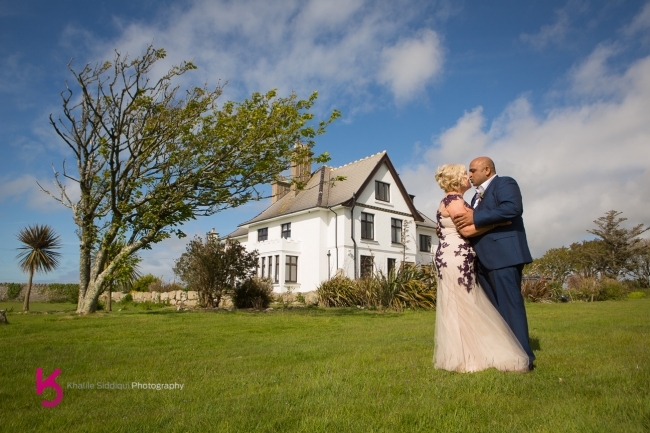 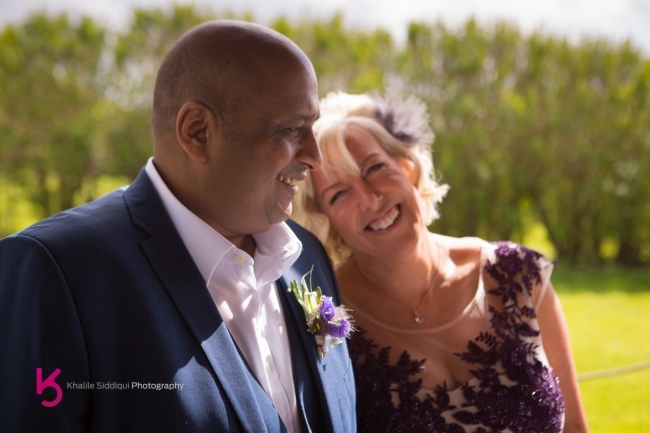 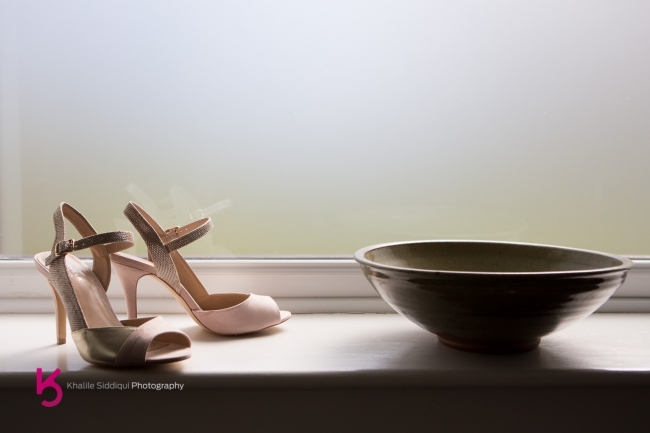 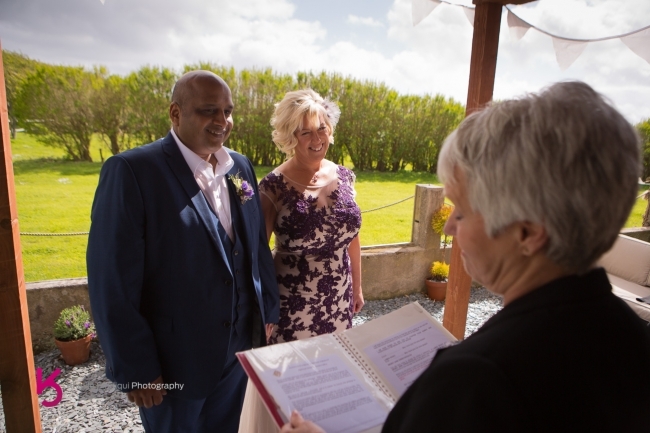 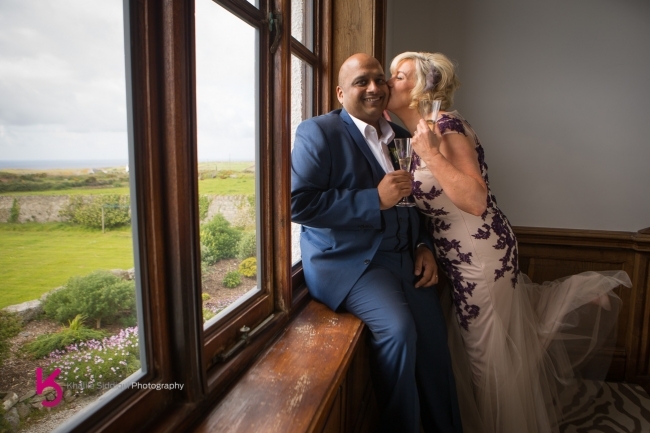 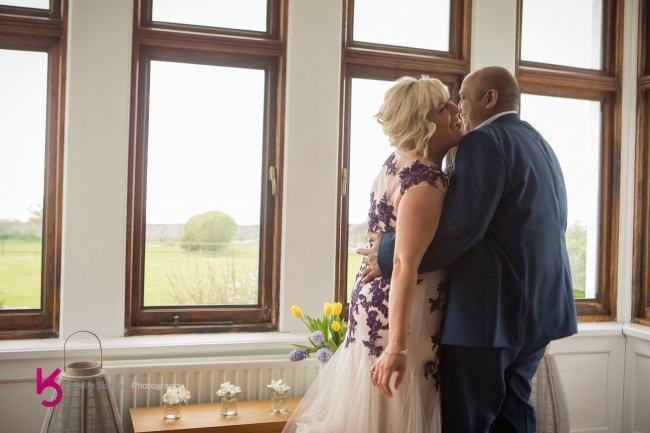 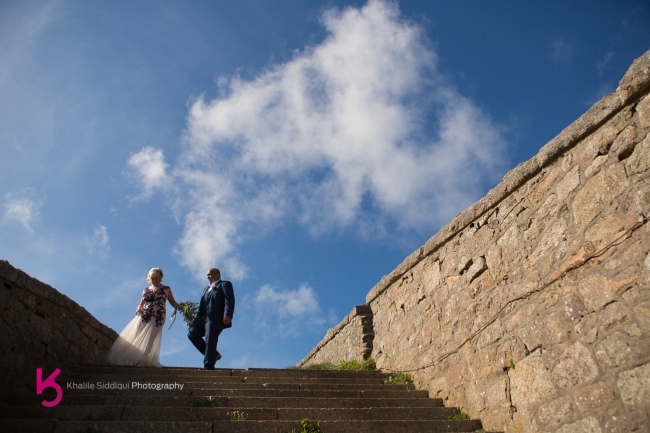 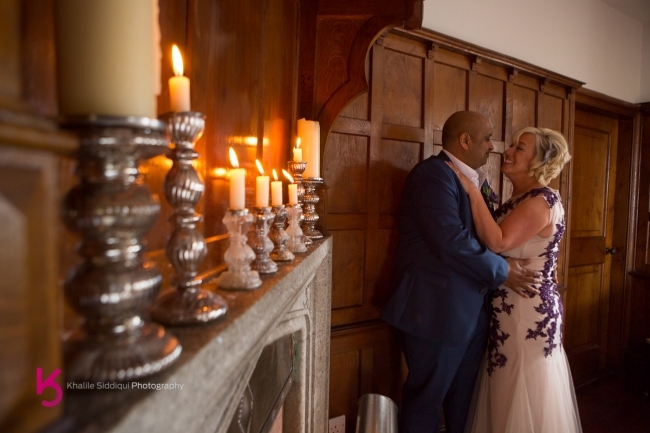 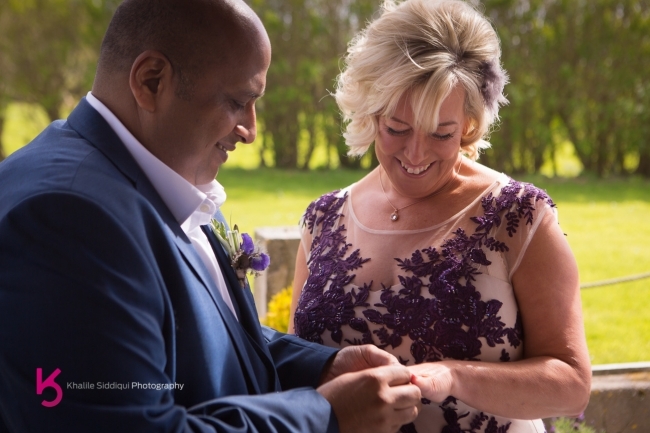 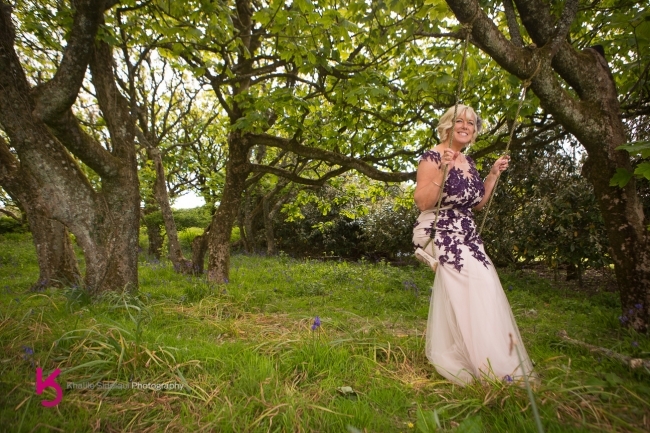 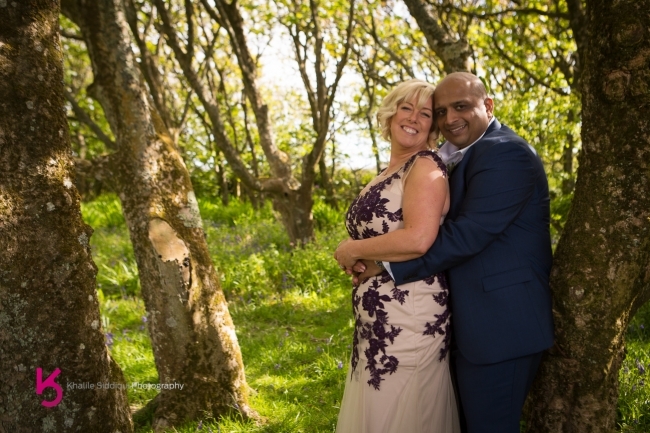 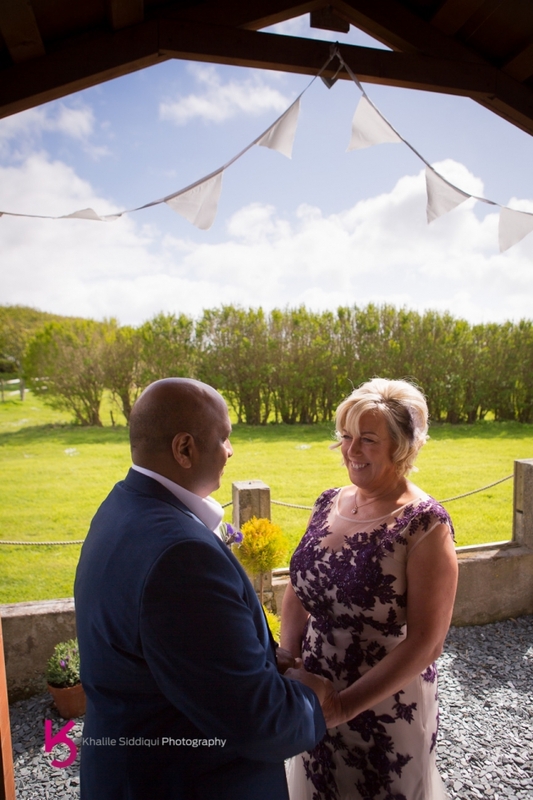 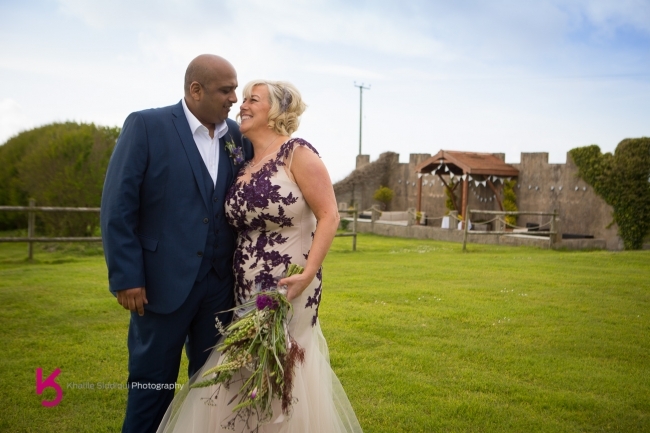 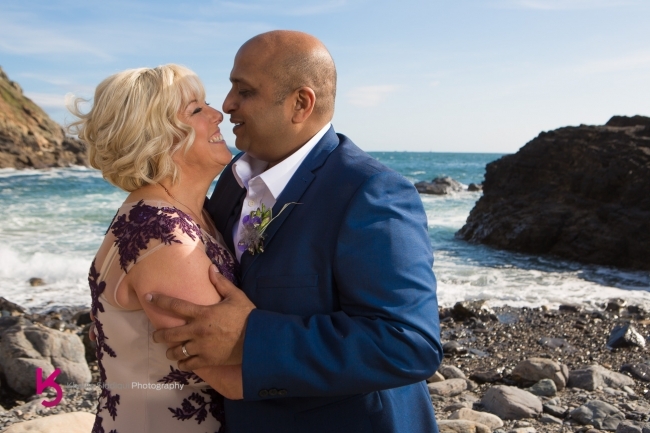 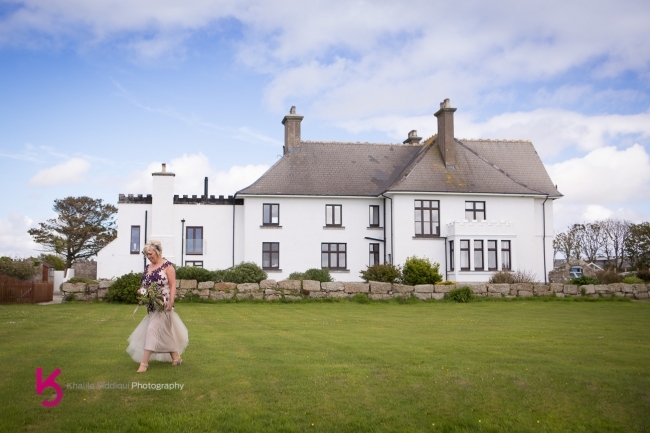 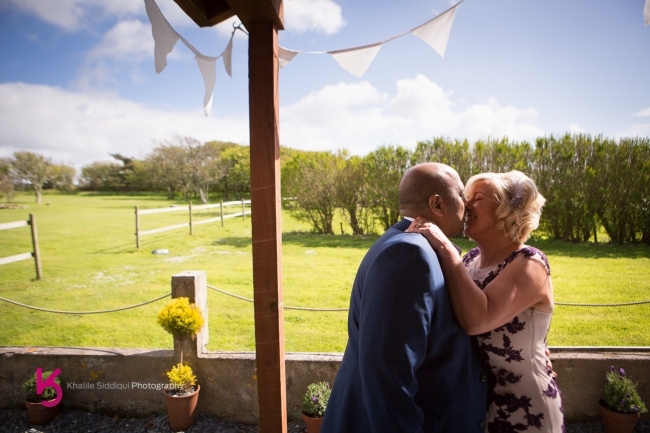 Wendy and Lamen's BoHo Cornwall wedding was a first for me for a couple of reasons. 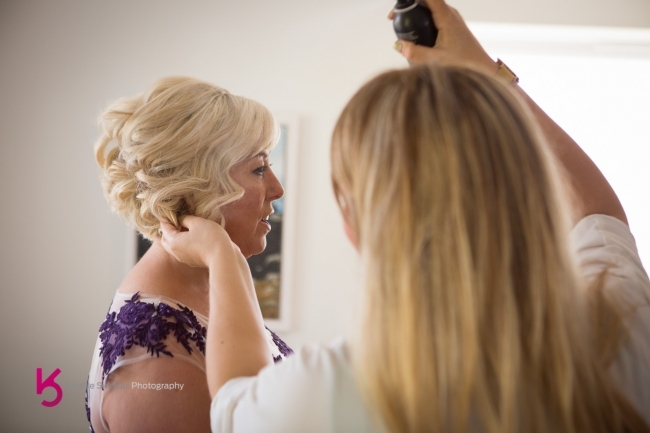 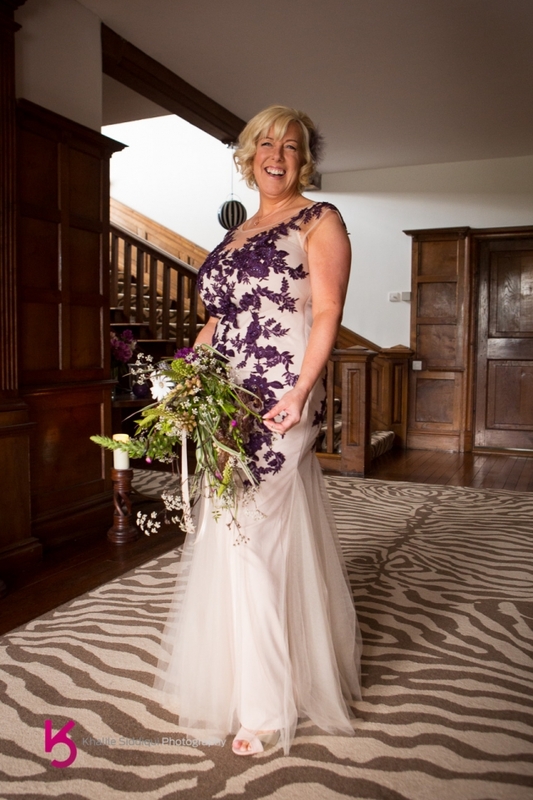 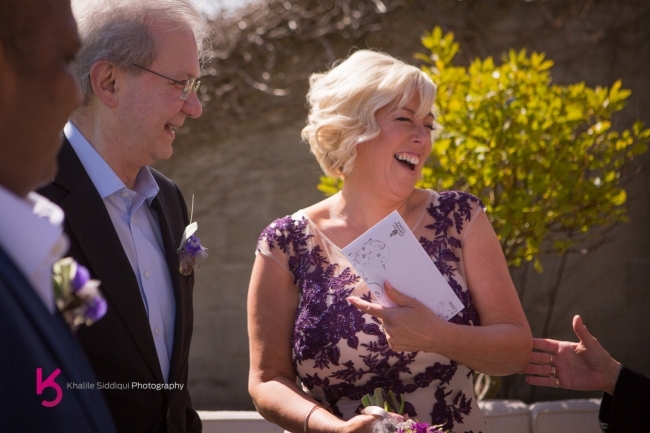 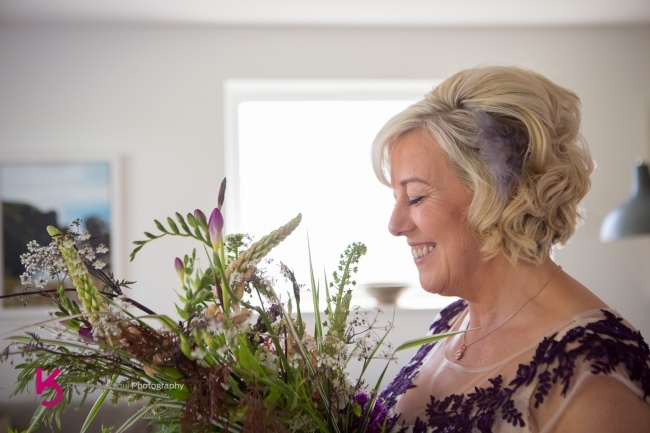 Firstly even though Tams has done beauty styling here before, it was my first wedding at BoHo Cornwall which I was really excited about. 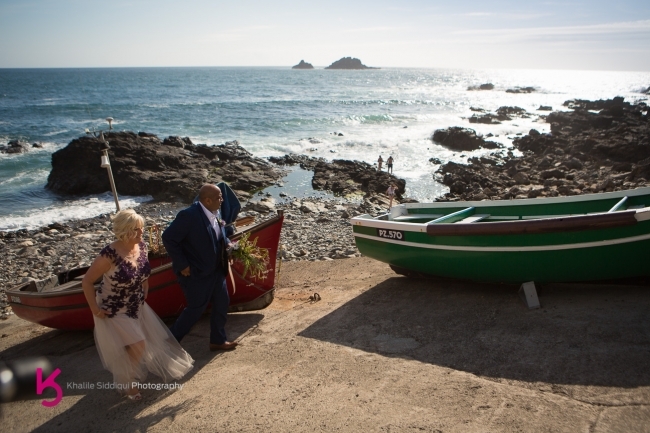 And secondly, and probably more importantly this was the first wedding I've ever covered where I've never met the bride or groom prior to the wedding day. 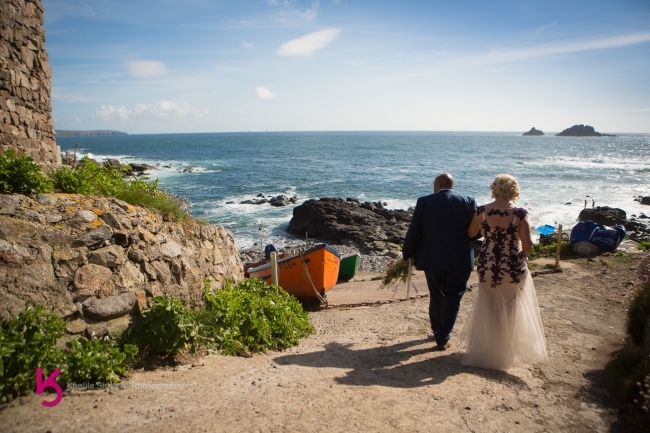 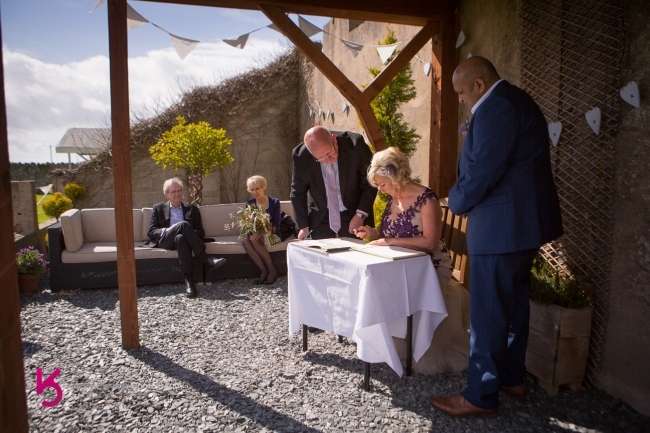 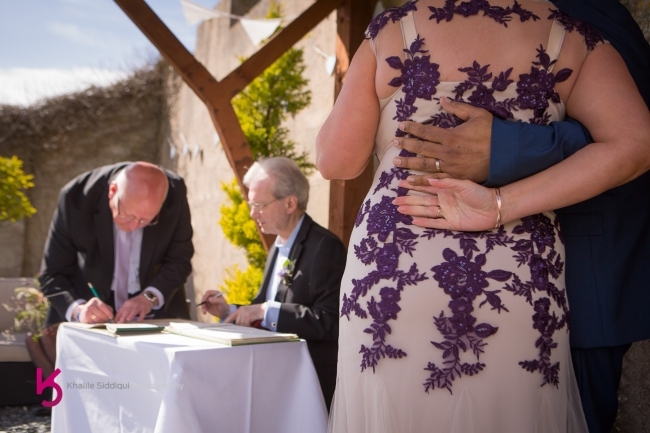 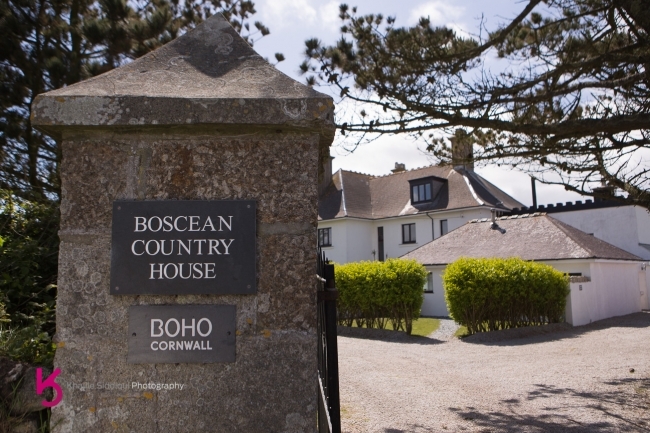 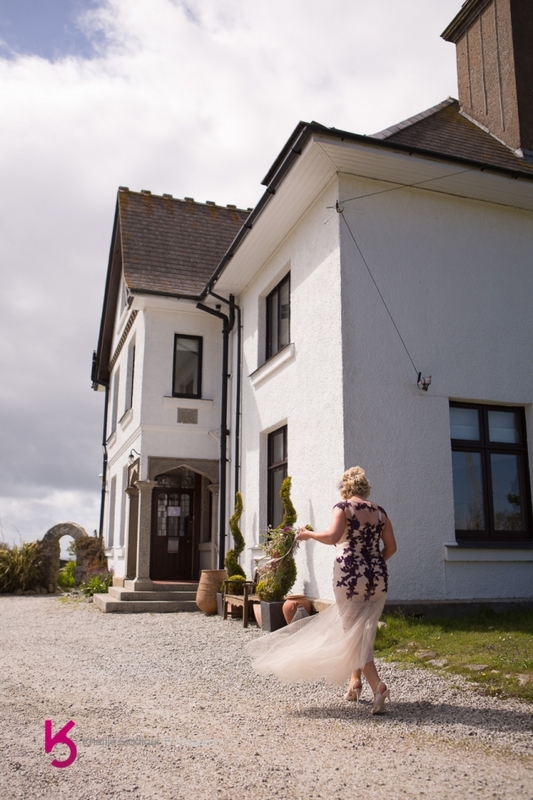 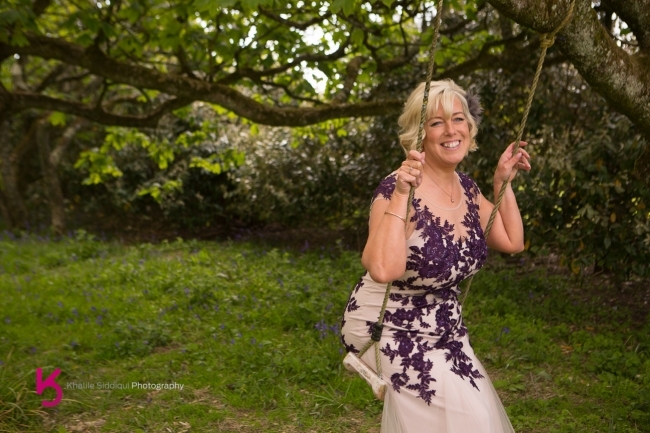 The reason for this is because BoHo Cornwall specialise in elopements with a licence to have up to 10 people attending a wedding here. 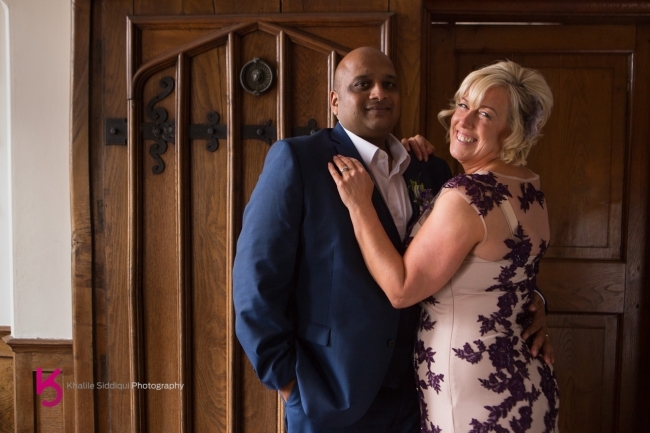 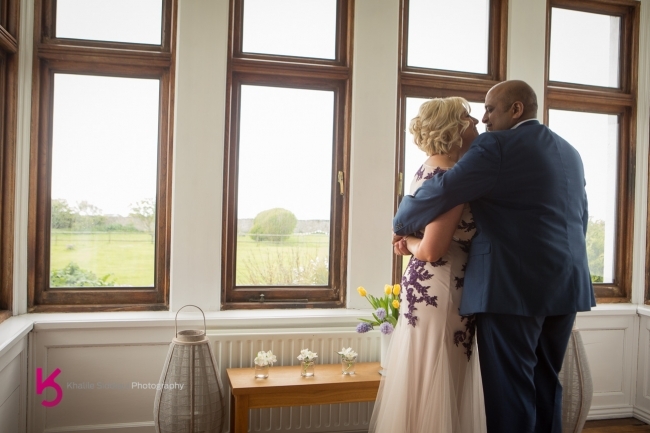 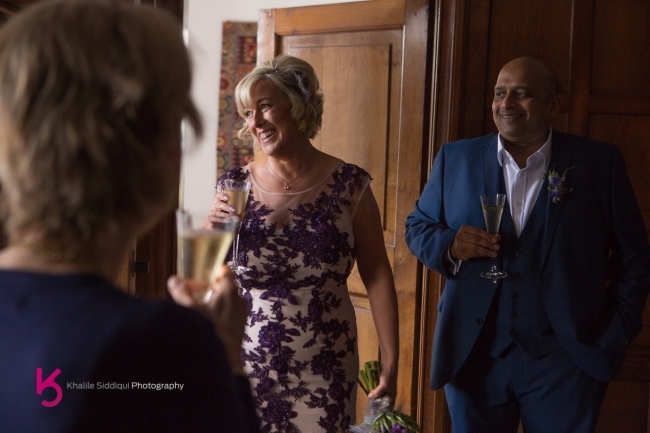 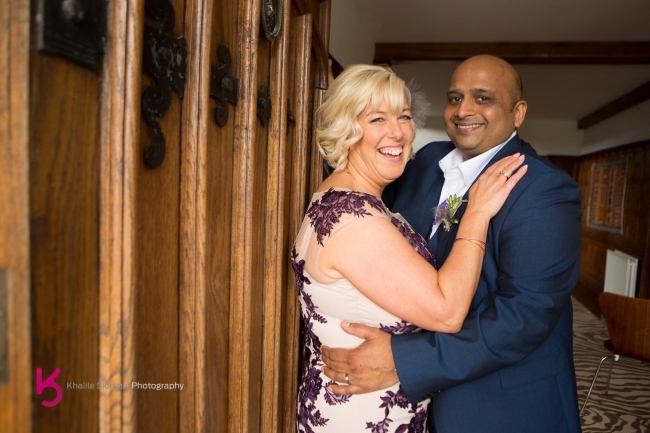 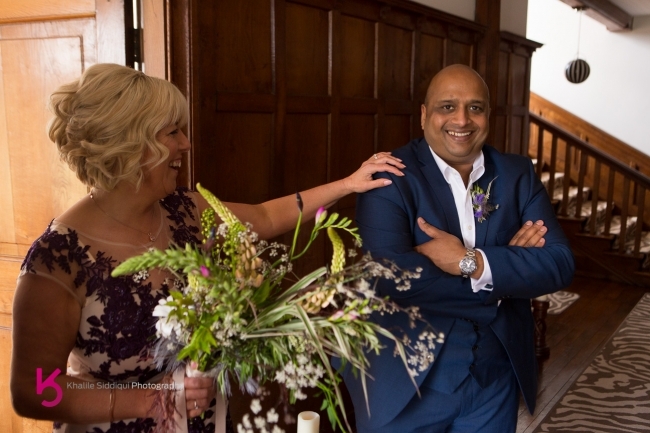 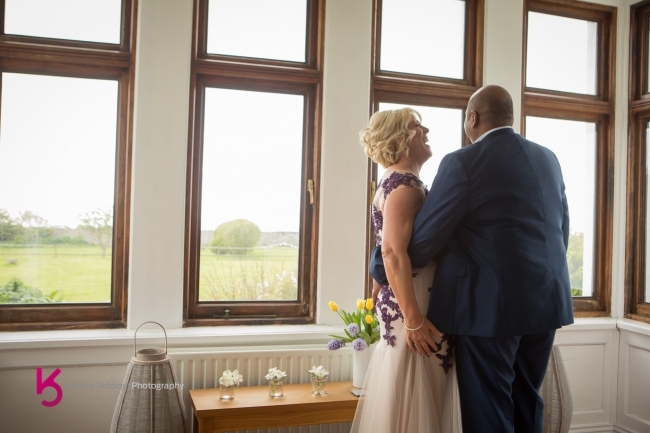 But I'm told by the really welcoming owners Maya and Tom that Wendy and Lamen's wedding was a rather large one, as they brought along their own witnesses, two long time friends so there was a rather full group of four for this wedding, my smallest to date. 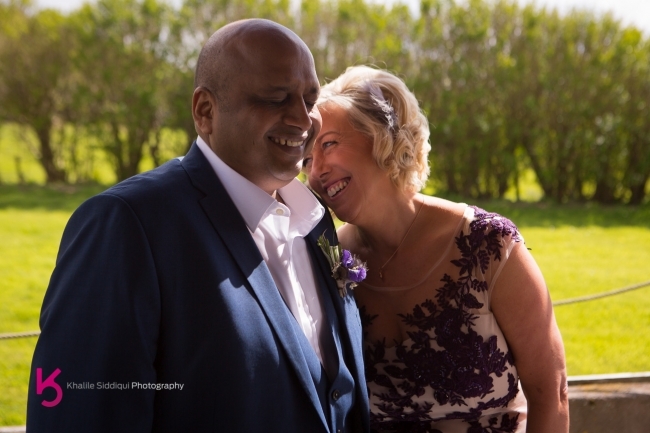 I'll be honest, there was a slight feeling of uncertainty on my drive to BoHo not knowing Wendy and Lamen and only having spoken a couple of times over the phone, but I needn't have worried, Wendy and Lamen are the loveliest couple and we had a really enjoyable afternoon together. 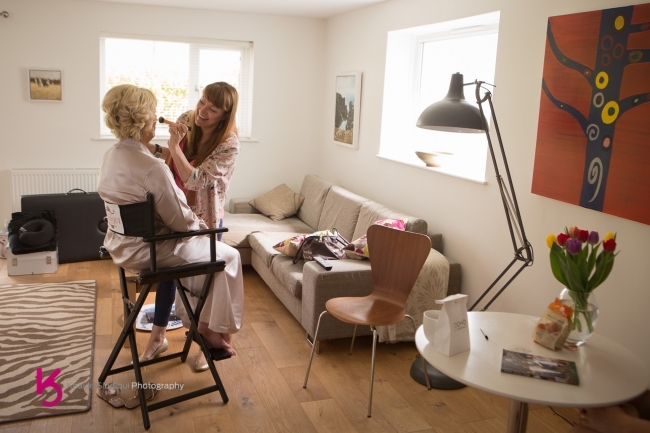 Tamsyn and I travelled down to St.Just separately as Tams was doing a Wendy's eye lash extensions as well as her makeup, so I followed on after, and found the girls having a lovely girlie afternoon. 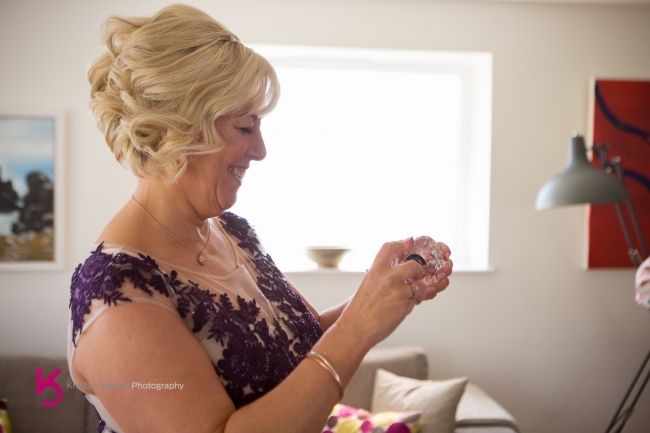 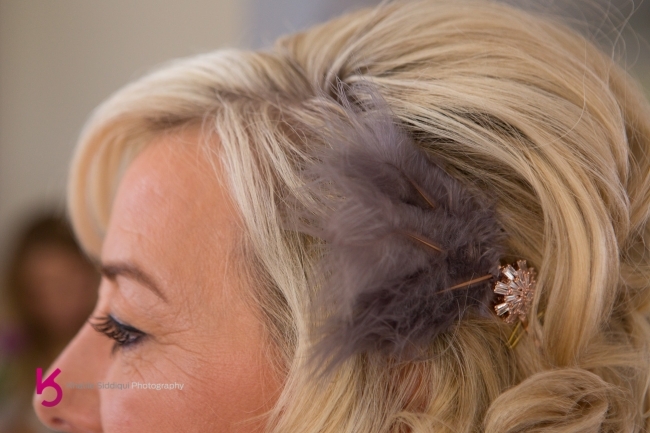 While Tams was doing Wendy's makeup I spotted a lovely little fascinator which I commented on, only to be told Tams had made it.........Clever girl! 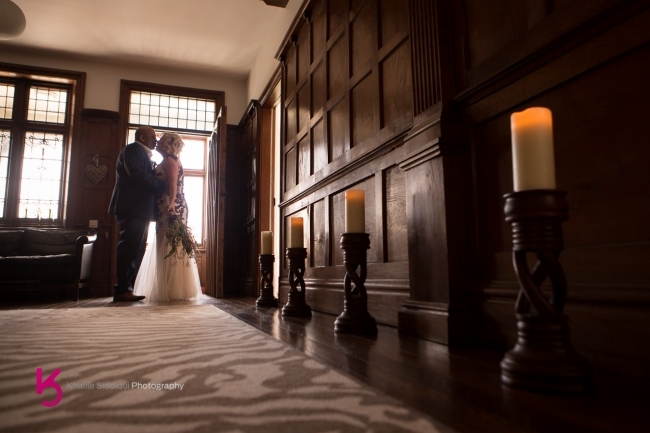 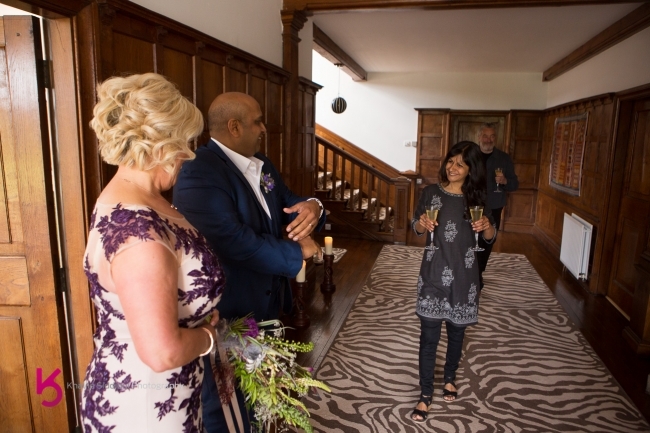 Once ready, Wendy made her way into the main house to meet with the registrar prior to heading out to the arbor for the ceremony, where Lamen and their two guests were waiting. 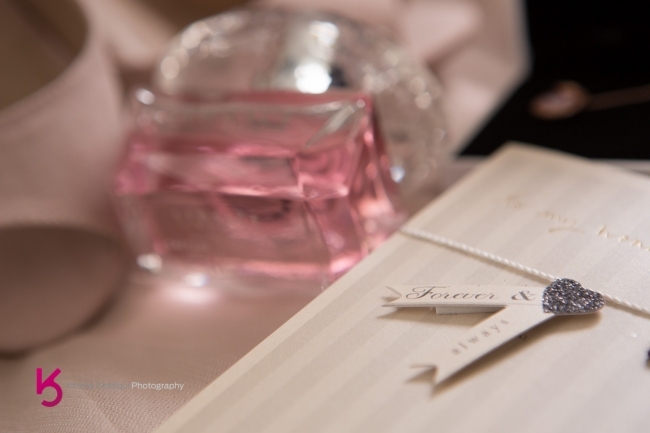 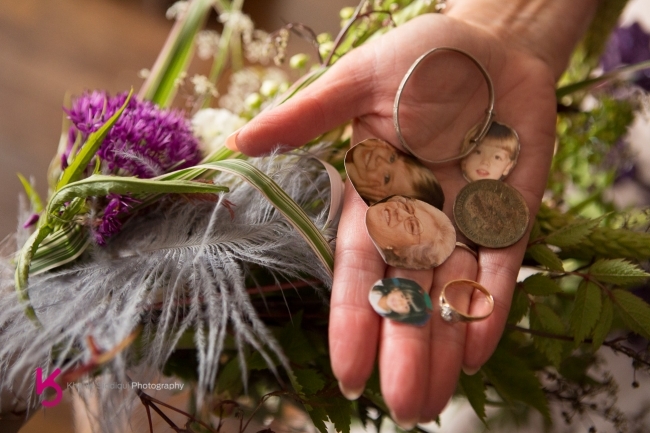 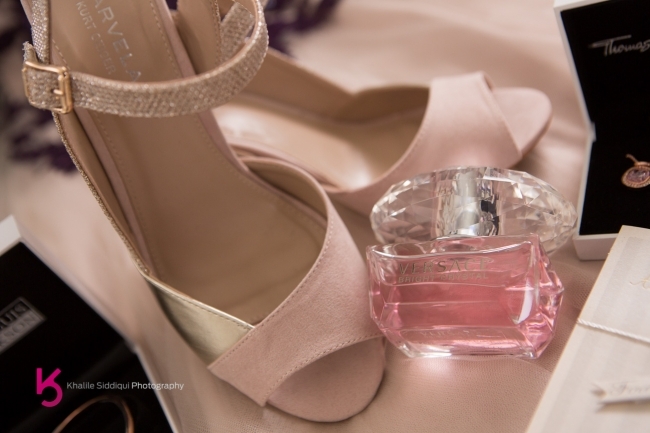 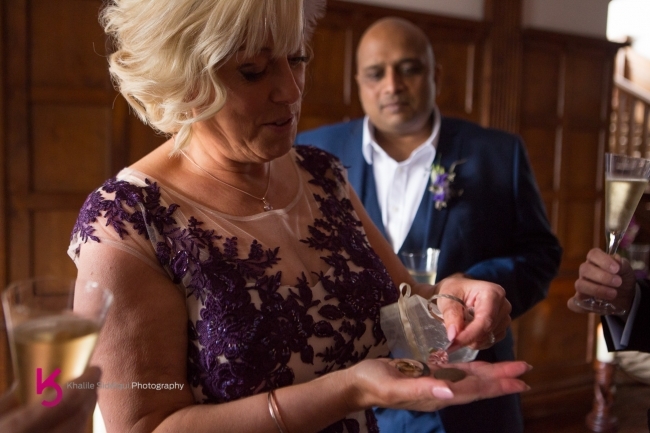 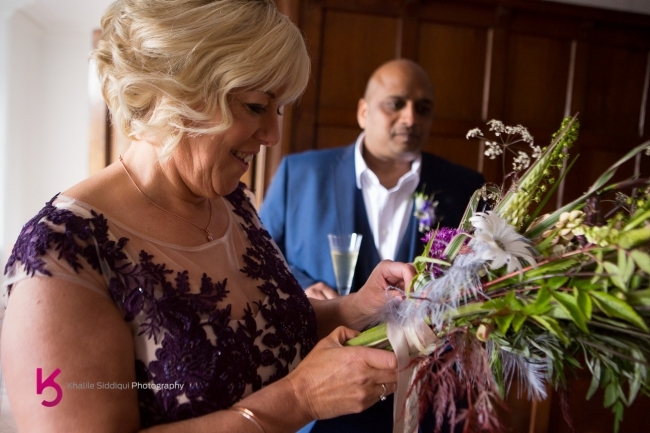 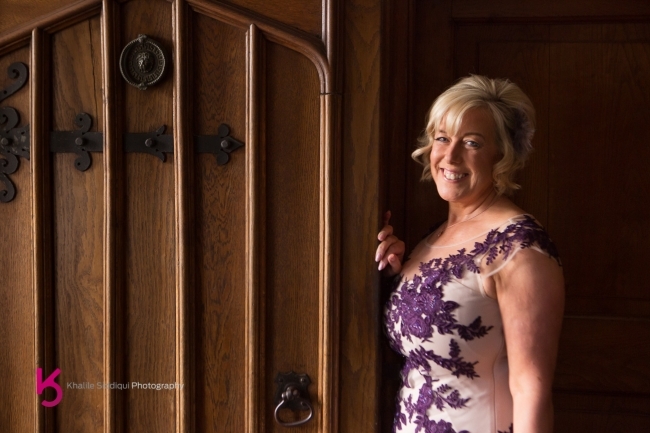 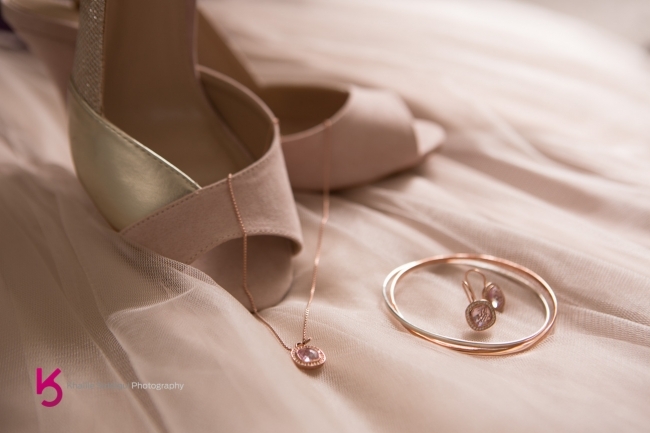 After entering back into Maya and Tom's home for a celebratory glass of bubbly, Wendy let the others into her secret of a hidden pouch that was behind her bouquet, which held a few items which reminded her of people and things close to her. 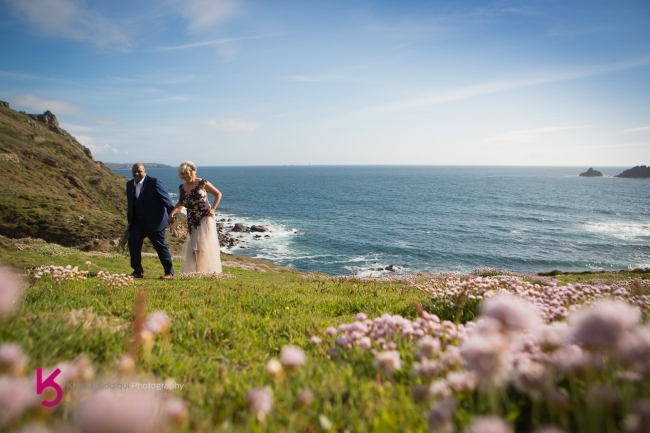 After getting some shots around the grounds we headed off in the Merc to the nearby gem that is Cape Cornwall. 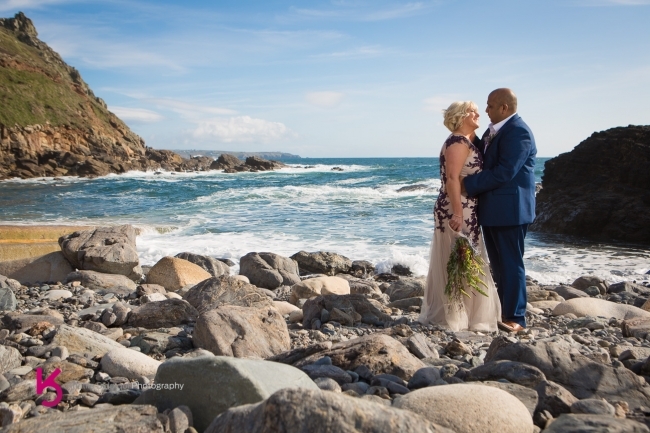 I'd never been here before today, but it was on my bucket list of places to go to, as I knew we'd get some epic shots there. 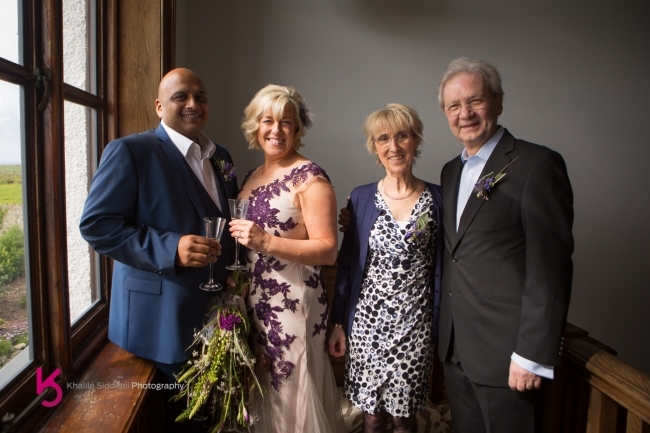 Dearest Wendy and Lamen, it truly was an honour to be involved and invited into your very private wedding day. 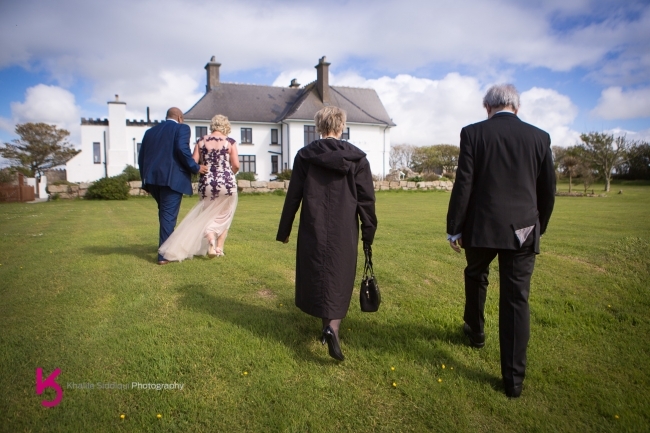 I loved every minute of it, and know we've made two more friends over on the east coast of our little island.